Cruise through the skies in your own helicopter. In Heli Adventure, your job is to last as long as you can. To do this, avoid other helicopters and choppers. 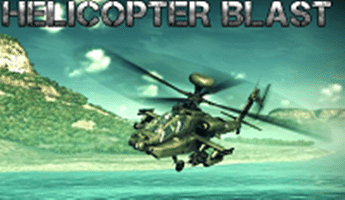 Press and release your left mouse button to control the rise and fall of your helicopter. When you see gold stars, try to collect them for some extra points. Do not fly too low or too high or you will crash.